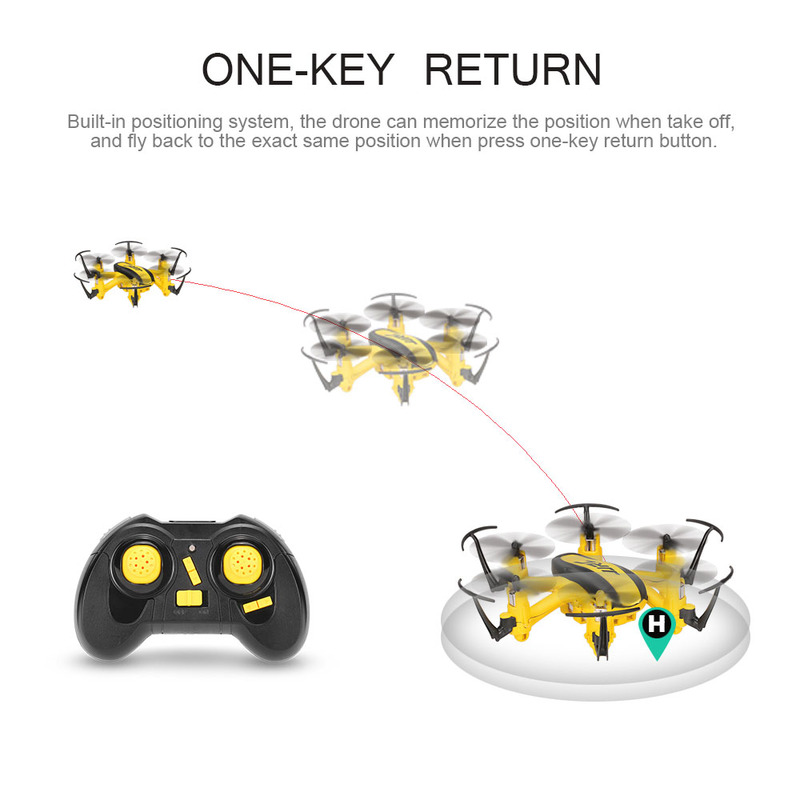 With LED lights, possible for night flight. 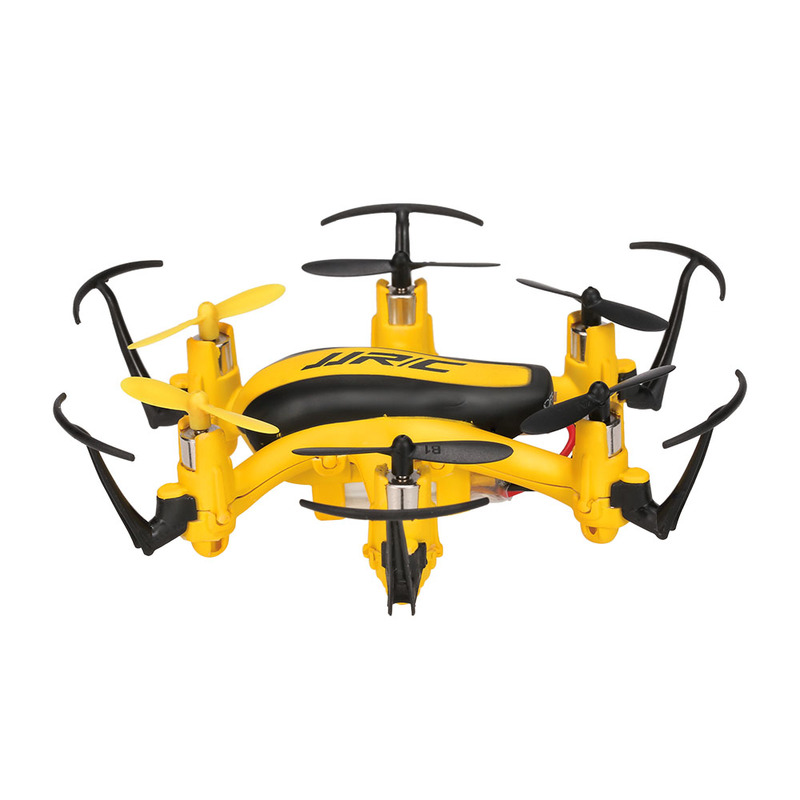 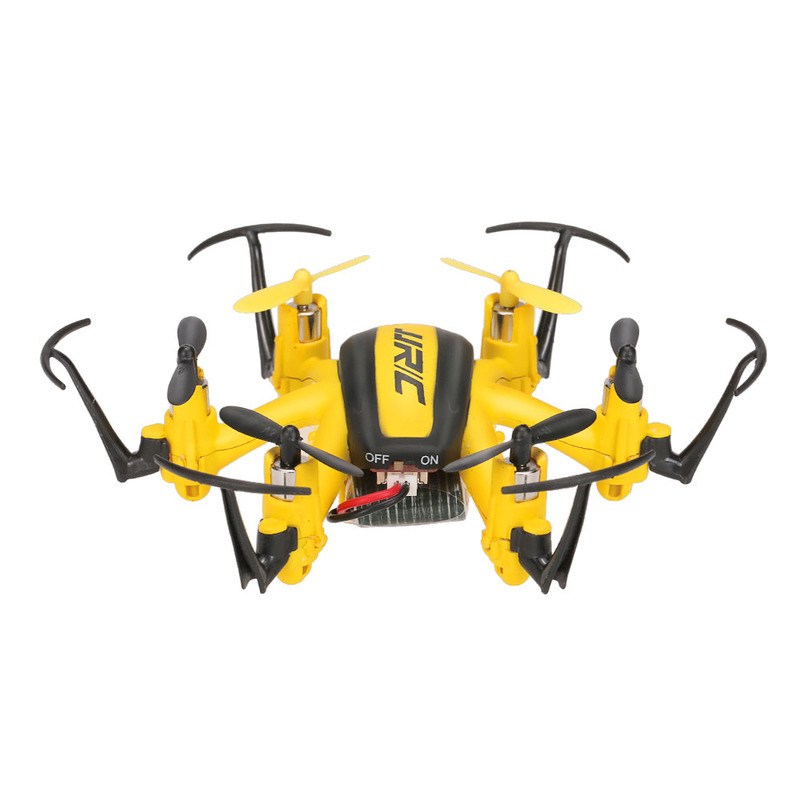 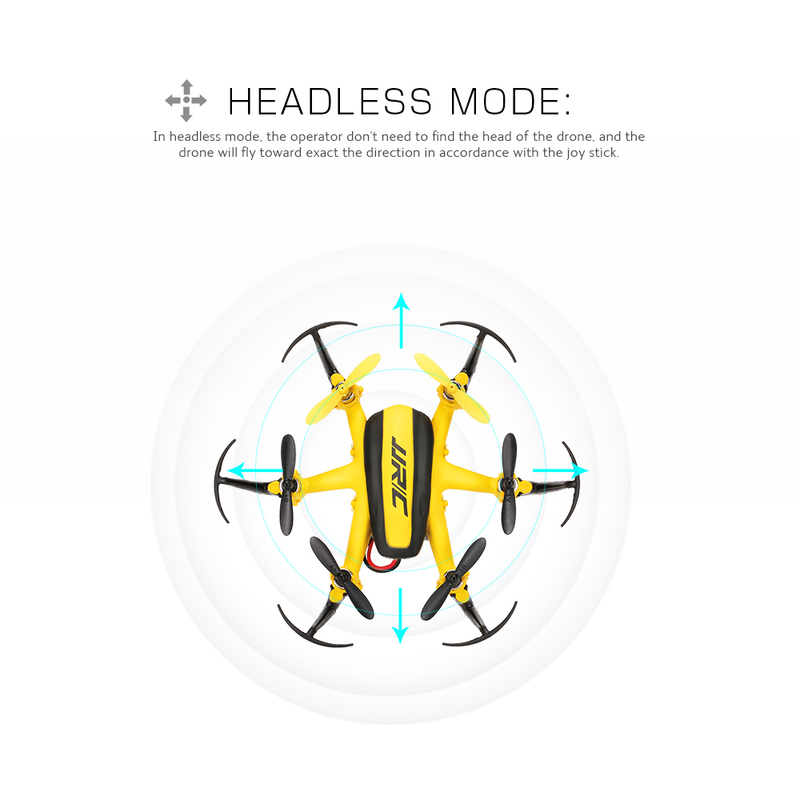 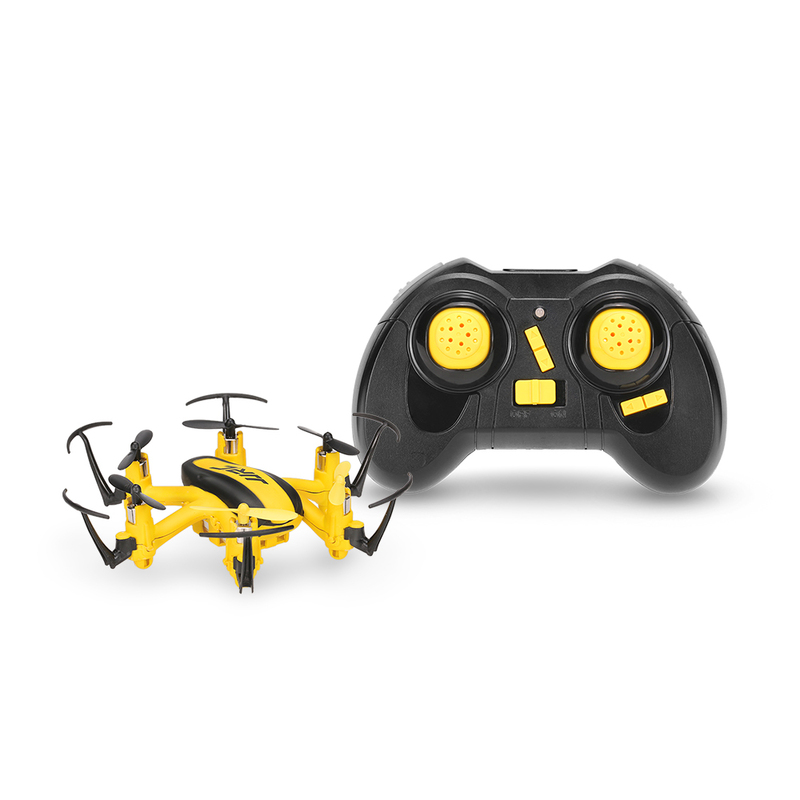 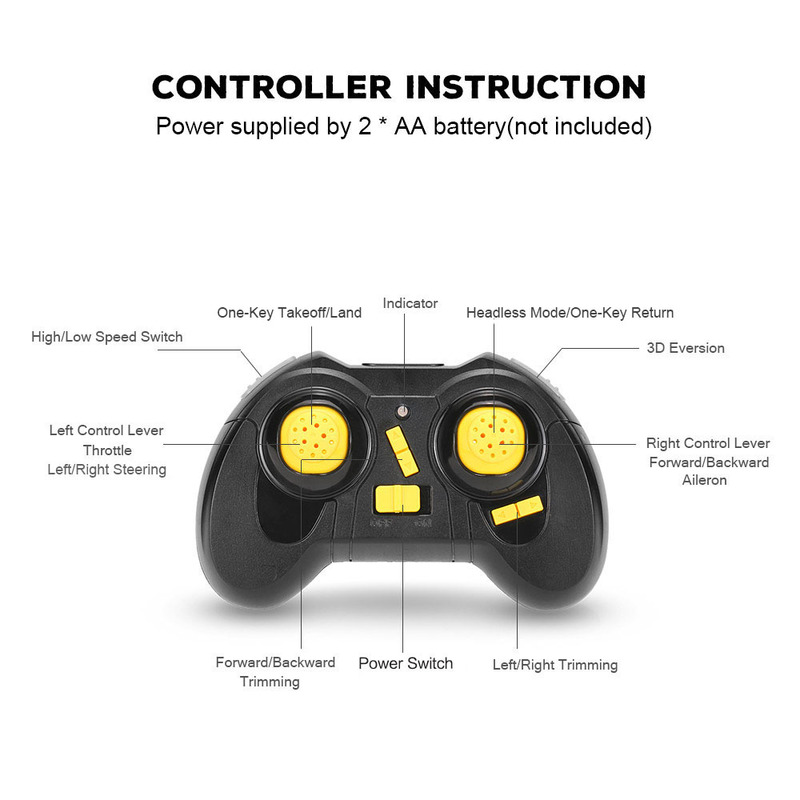 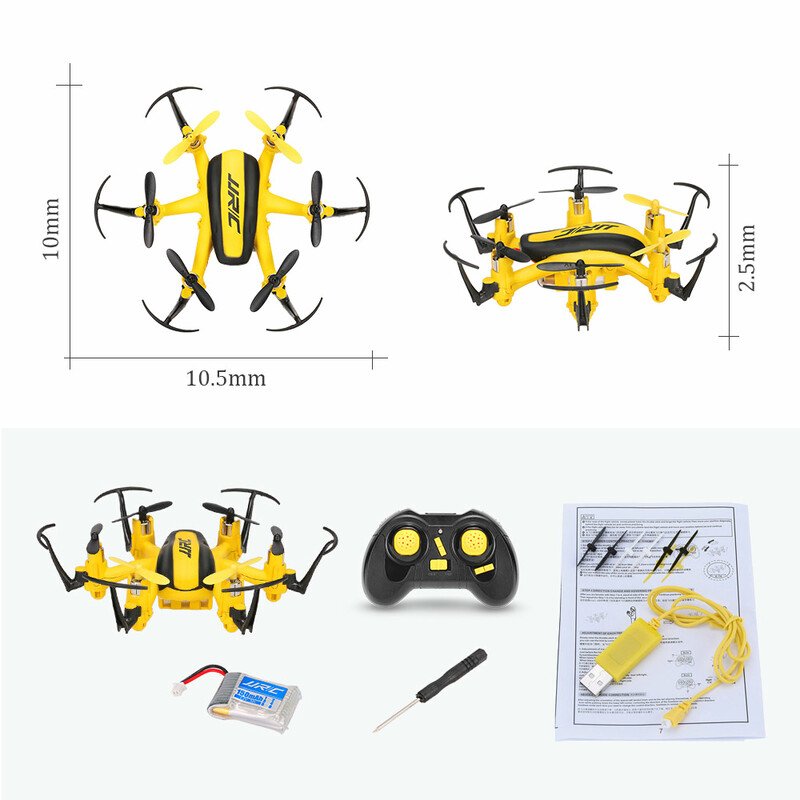 Headless Mode features more flying fun and easier control. 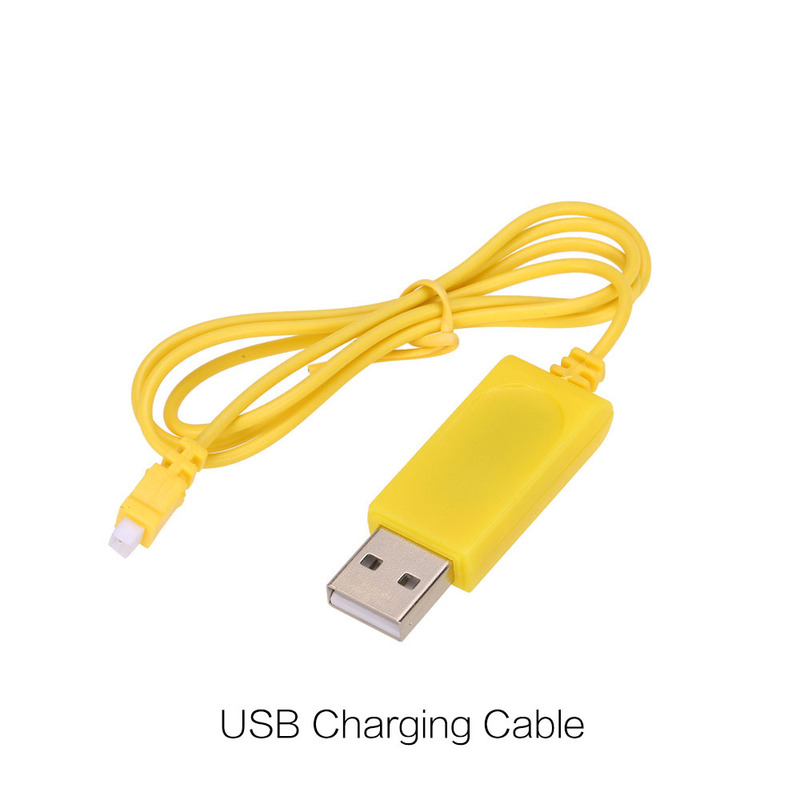 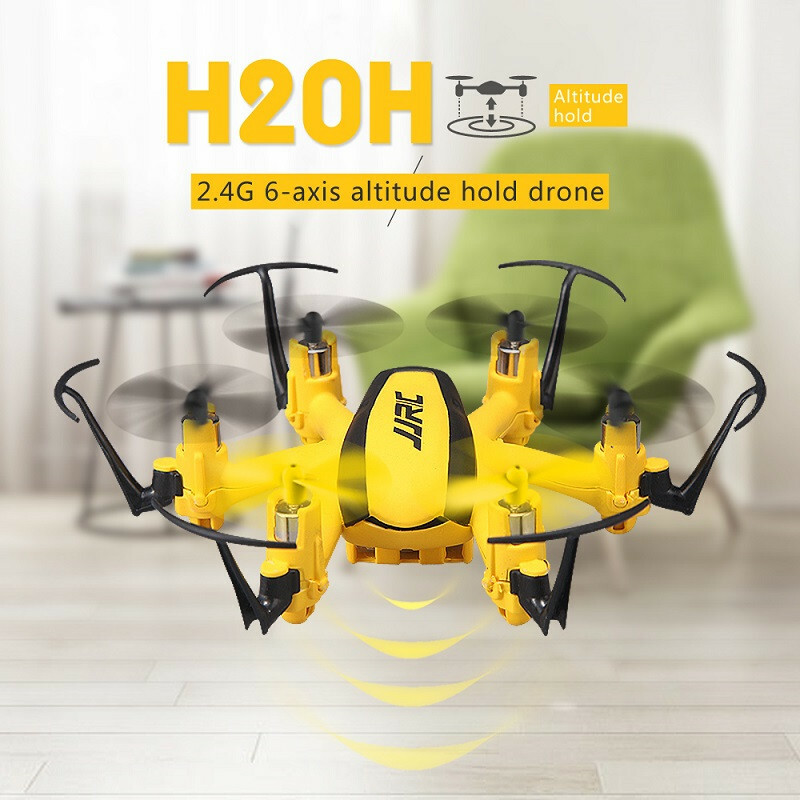 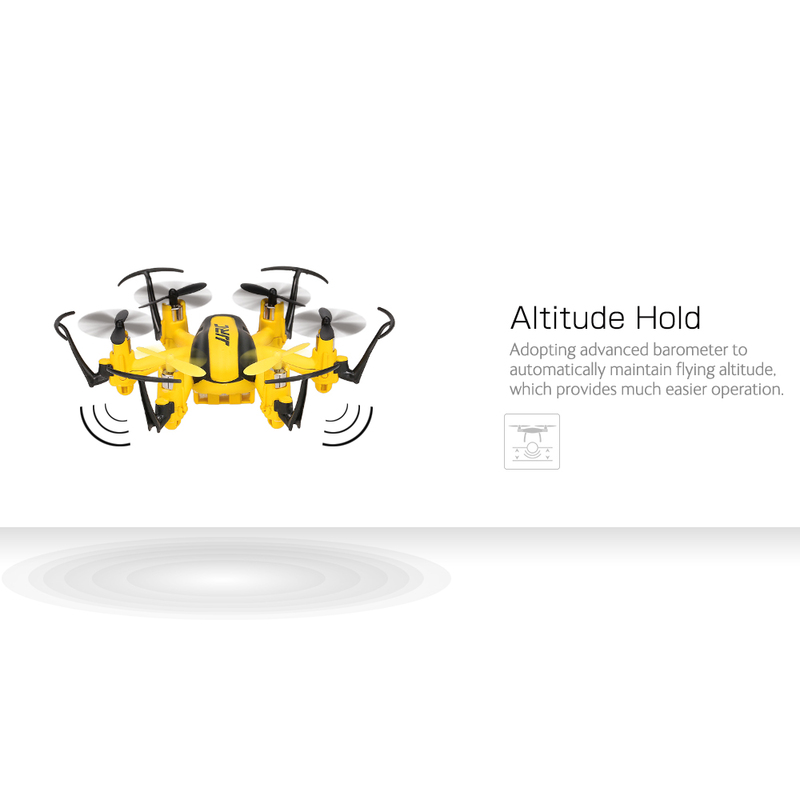 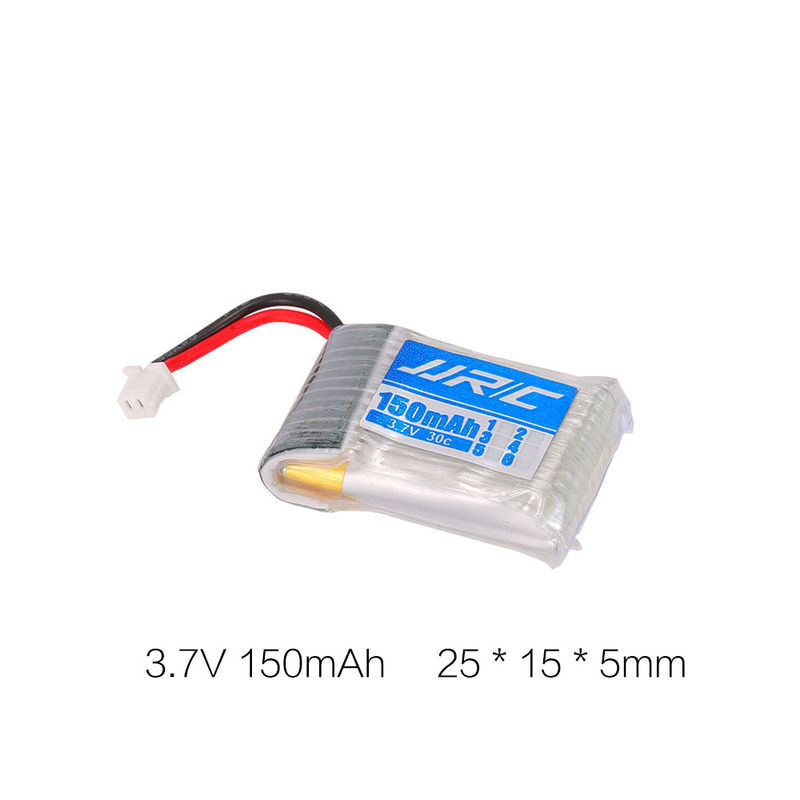 Automatic altitude hold provides easier operation and more stable flight. 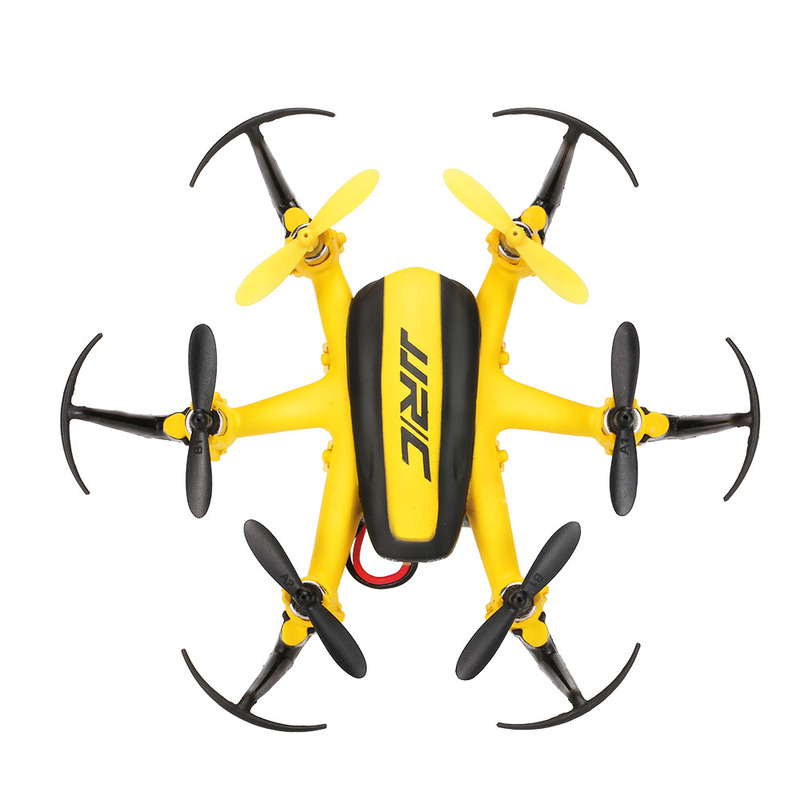 4 Channel which can do ascend, descend, forward, backward, left sideward fly, right sideward fly and 360° flip. 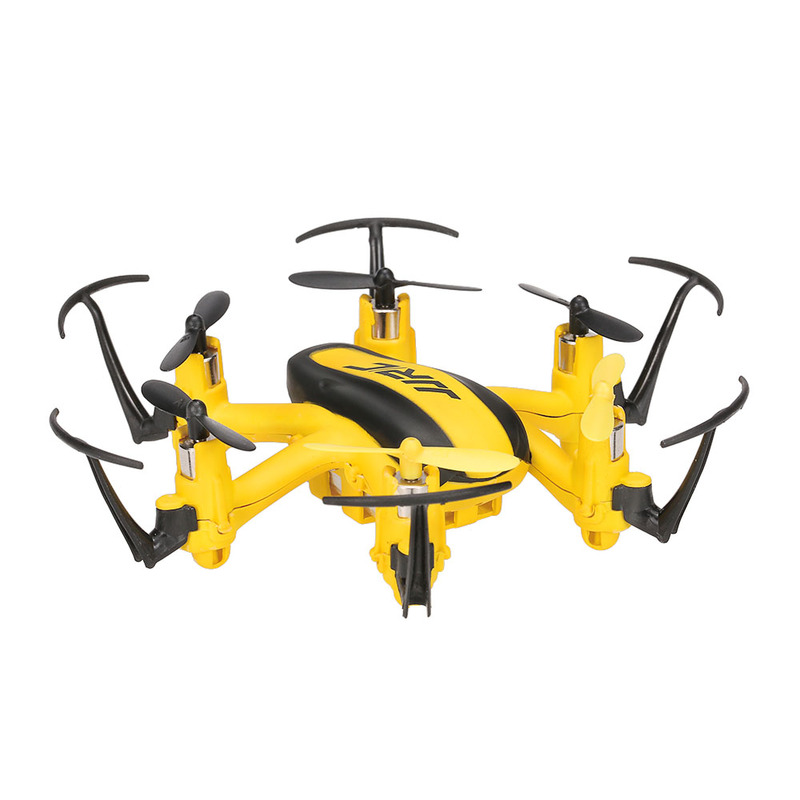 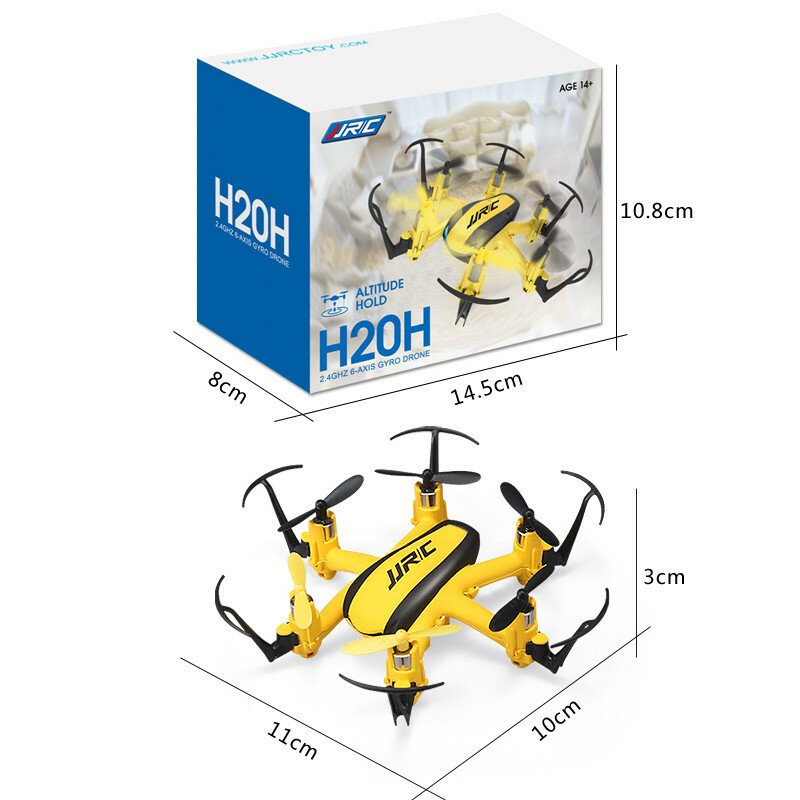 Newest 6-axis gyroscope ensures a stable flight.